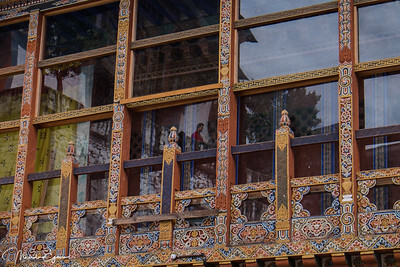 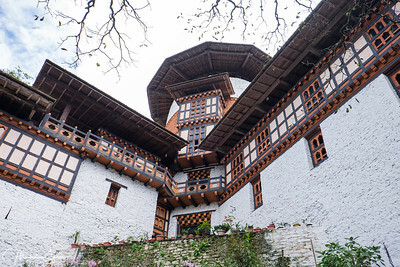 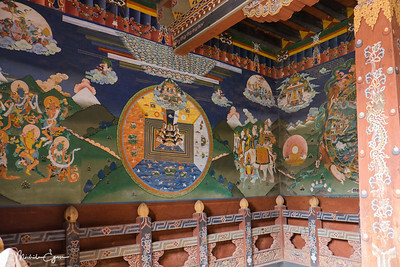 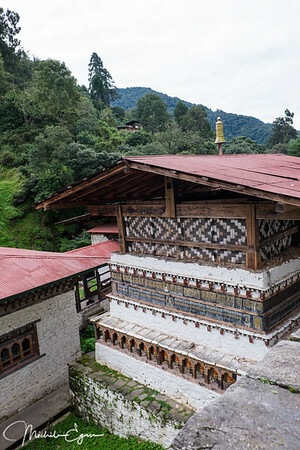 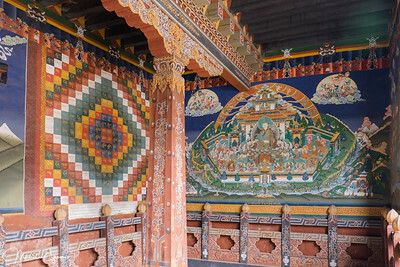 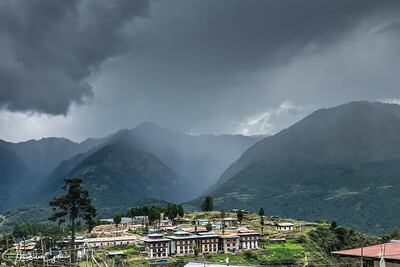 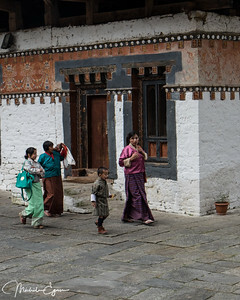 Trongsa Dzong is the largest dzong fortress in Bhutan, located in the centre of the country. 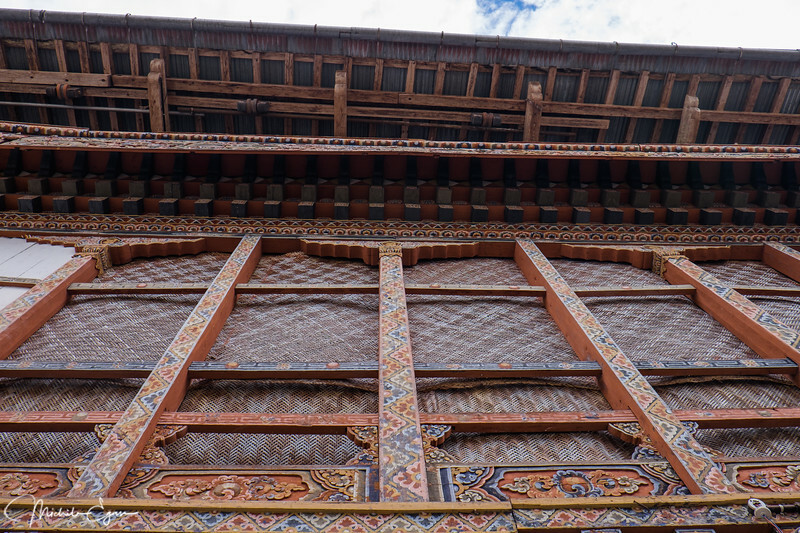 Built on a spur overlooking the gorge of the Mangde River, a temple was first established at the location in 1543. 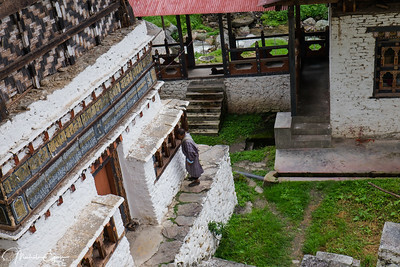 It is also a major monastic complex, with around 200 monks. 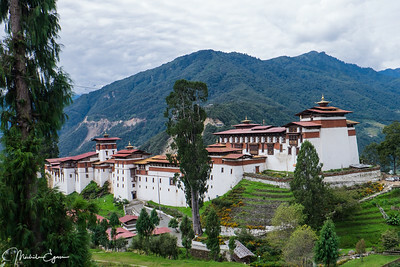 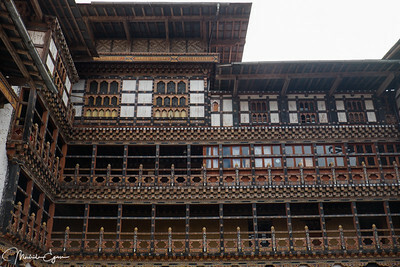 The dzong controlled east-west trade for centuries. 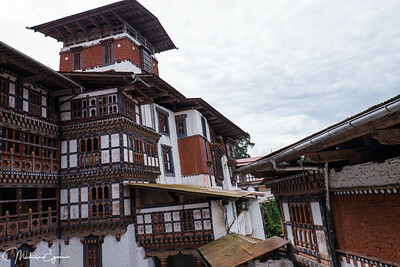 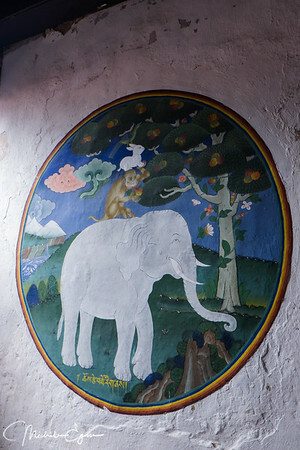 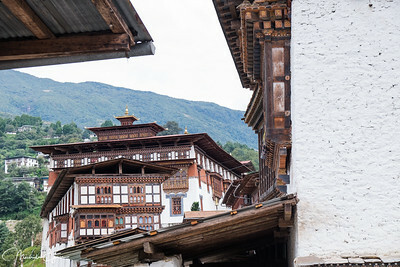 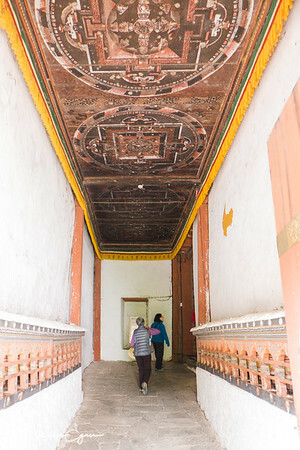 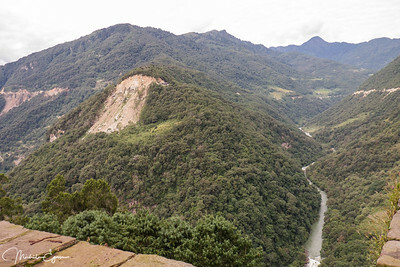 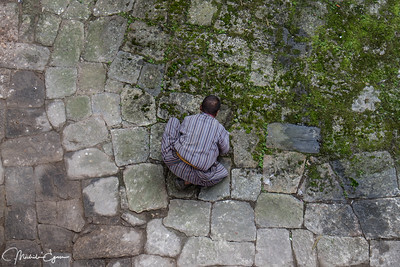 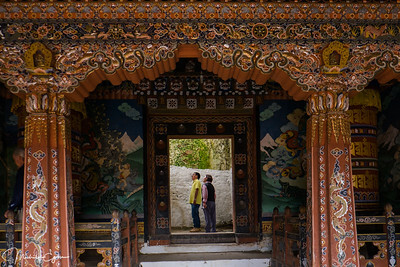 The only road connecting eastern and western Bhutan (the precursor to the modern Lateral Road), passed through the courtyard of the dzong. 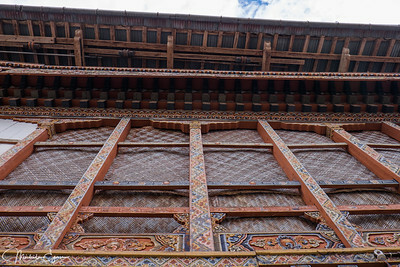 At the command of the penlop the massive doors could be shut, dividing the country in two. 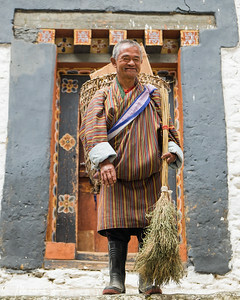 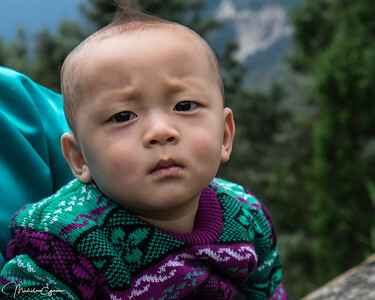 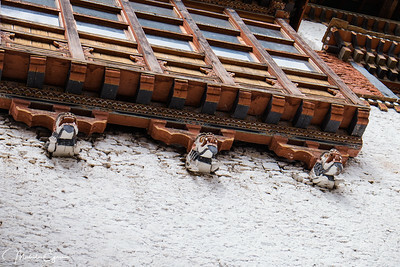 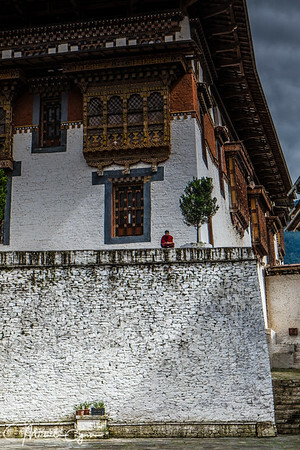 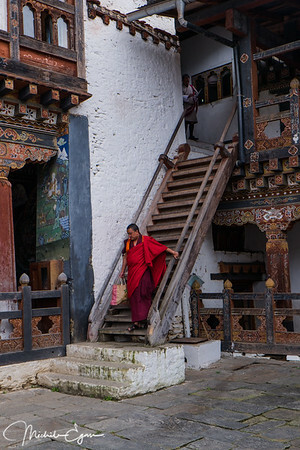 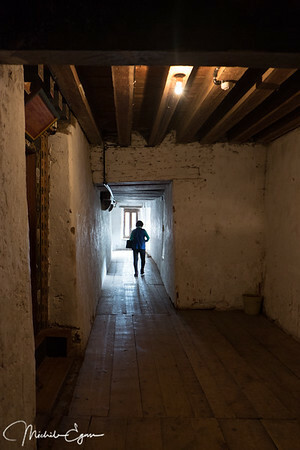 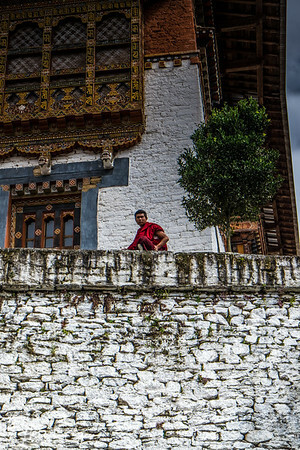 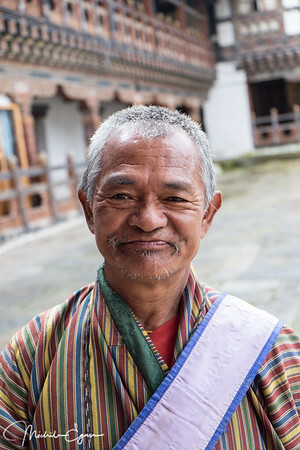 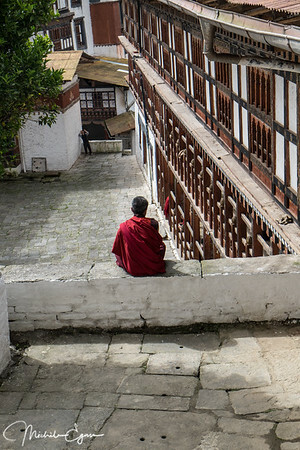 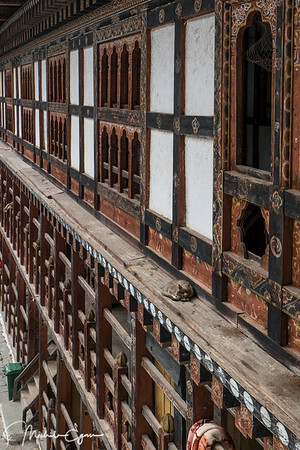 Located above the Trongsa Dzong, it's role was to guard the dzong from enemies. 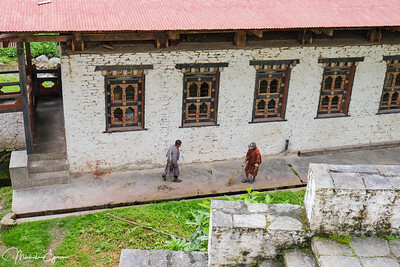 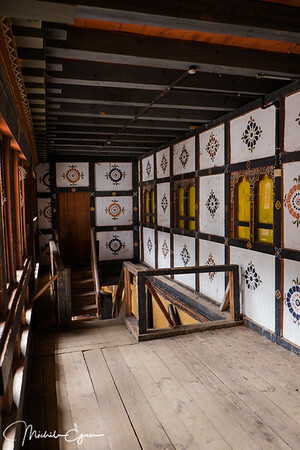 It is now home to a museum with 13 galleries of artifacts, well worth exploring.